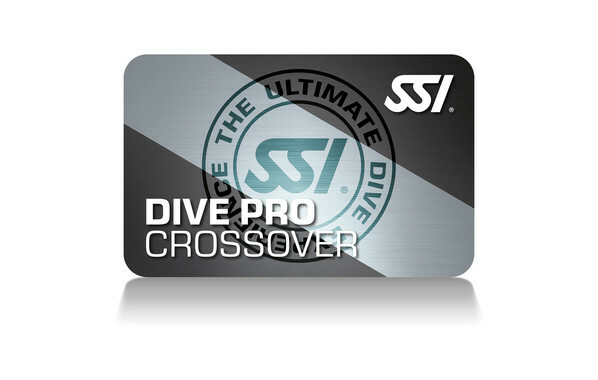 The intent of the SSI Dive Professional Crossover program is to provide an orientation to SSI philosophies and procedures to dive professionals from other recognized scuba training agencies. It provides the knowledge and skills needed to conduct SSI programs equivalent to their existing qualifications in a safe and enjoyable manner. Upon completion you will be certified as an SSI Dive Professional commensurate with your previous certification and experience.